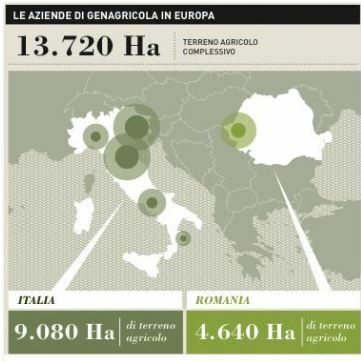 Among them, Italian companies are highly representative of investors, owning 220.000 hectares of Romanian farmland. 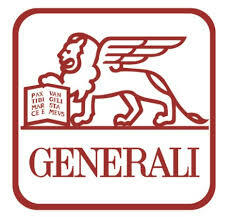 As such, Generali appears again and again in the list of the biggest Italian investors in the country´s agricultural sector. Appealing to the times of the Roman Empire, Generali´s intentions are “justified”: we are resuming land investments in Romanian territory, not initiating them. 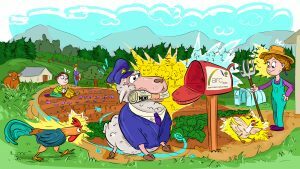 But what is the underlying rational for an insurance company to invest on farmland in Romania? 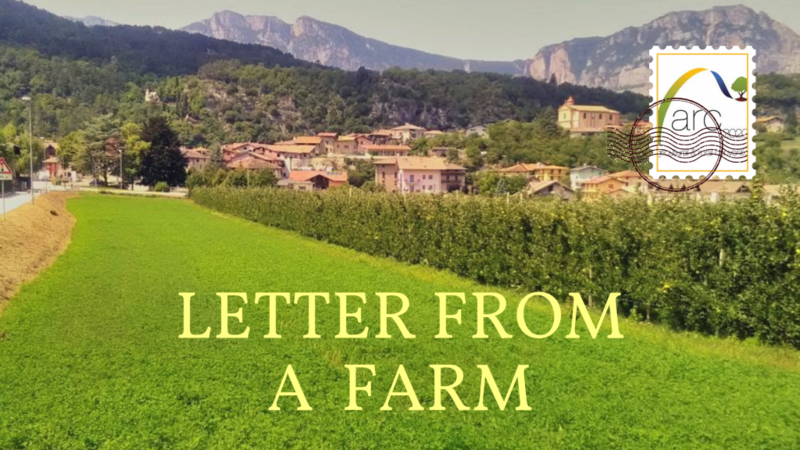 4.500 hectares of cash crops in Sannicolau Mare and 350 hectares of vineyards in Minis-Maderat were promoted positively with a video and book called The Presence of Genagricola in Romania . 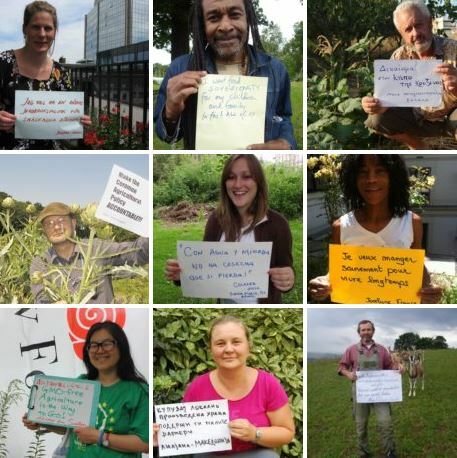 This aimed to demonstrate that their agricultural investments in the country were made to “increase the value of the territory and not for a speculative purpose”. The story of how “wastelands” would be put into production for everybody´s benefit is old and popular. Nowadays Generali is using it to set up large agricultural acquisitions in Romania. However, rather than achieving what it promises, it has revealed itself more as a strategy from and for the benefit of the big guy and not for the local populations. The employment achieved with this grabbing of the 5000? 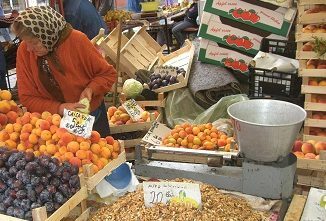 62 jobs for Romanians. 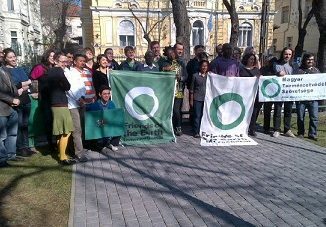 Join Statement: Stop land grab in Hungary!